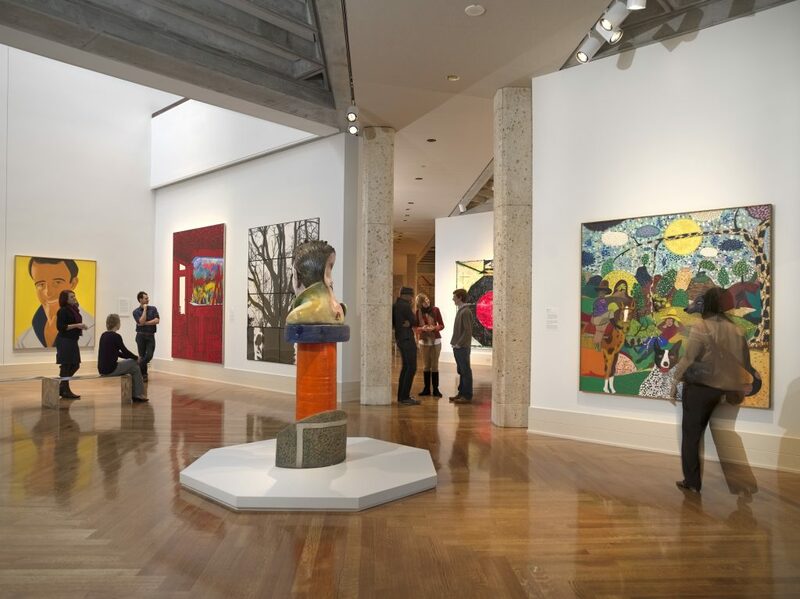 Cutting-edge exhibitions and state-of-the-art museums are among the new and up-and-coming attractions in Richmond that will undoubtedly leave students with a new appreciation for history and culture. When organizing a student trip, it is important to make all of the necessary plans, such as transportation, hotel stays, performance venues and the part that excites students the most – tours and sightseeing. These arrangements can take months to prepare, and students oftentimes want to see the latest and greatest attractions that a city has to offer. With that, here are our top five up-and-coming attractions for students in Richmond for 2019. For all those fashionistas in your student group, the upcoming exhibition Pretty Powerful: Fashion and Virginia Women at The Valentine will be sure to impress with its informative facts on fashion throughout Virginia’s history. Located in downtown Richmond, The Valentine is the perfect stop on a tour of the city, as it is situated by the Virginia State Capitol, City Hall, the Library of Virginia and several historical museums. Pretty Powerful: Fashion and Virginia Women features artifacts and documents that give insight into 19th century Virginian fashion, and how the fashion industry brought national attention to the city. Business in fashion was one of the first ways in which women from all walks of life were granted access to professional work. The exhibit highlights how women sought personal independence through community efforts. As women constantly communicated with one another, they were able to grow their own client bases and those of other women. These professional networks brought a spotlight to the city for its fashion industry and other big businesses, therefore emphasizing the critical job of fashion in the socioeconomic development of Richmond. The Valentine provides interactive student programs and walking and bus tours for the academic school year, and advance registrations are required for all programs. The Institute for Contemporary Art at Virginia Commonwealth University (VCU) situated in downtown Richmond will showcase the exhibit Hedges, Edges, Dirt beginning October 17 through January 6. If you’re hoping to tour a college campus during your tour of the city, this stop will allow students to engage with college life and perhaps even receive the chance to perform at VCU’s Center for the Performing Arts. After a long day of performances or rehearsals, students would welcome the chance to take in the exploratory art in the exhibit. According to the museum website, “The projects in Hedges, Edges, Dirt use beauty and artifice to critically engage with spatial and ideological boundaries between culture and nature…[allowing] us to re-imagine the ways in which we engage with our immediate surroundings as well as faraway places.” In this way, students will contemplate their role as individuals in society, and what it means to delineate others as native or non-native to an area. Assistant Curator Amber Esseiva and Chief Curator Stephanie Smith have worked alongside artists Abbas Akhavan, Jonathas de Andrade, David Hartt, Julianne Swartz and Pascale Marthine Tayou to feature works of art that will leave visitors pondering the relations among self, culture and society that permeate everyday life. The museum asks that you fill out a tours and groups information form before your arrival. Virginia Museum of Fine Arts. Credit. Located within Richmond’s Museum District, approximately 25 minutes from the Richmond International Airport (RIC), the Virginia Museum of Fine Arts will display Congo Masks: Masterpieces from Central Africa beginning November 10 until February 25. The exhibit will include over 140 masks from the Congolese region, all representative of different cultural purposes and significance. Curated by Marc Leo Felix, director of the Congo Basin Art History Research Center in Brussels, Belgium, the showcase will incorporate field footage, audio, photographs and musical instruments to describe each masks’ function. The display draws upon visually compelling works from the 17th to 20th centuries that portray varying roles in ceremonies, religious rituals and entertainment. Students will have this time to immerse themselves in 11 distinguishable regional styles of masks, which all offer an understanding of the manifold cultures of the Congo. The museum supplies interactive programs for students in grades Pre-K through 12, and tours throughout the school year and summer as well. The museum requires a student group request form to be filled out before your field trip. The American Civil War Museum. Credit. The American Civil War Museum has announced that a tentative opening of its new museum at the historic Tredegar site is scheduled for early 2019. 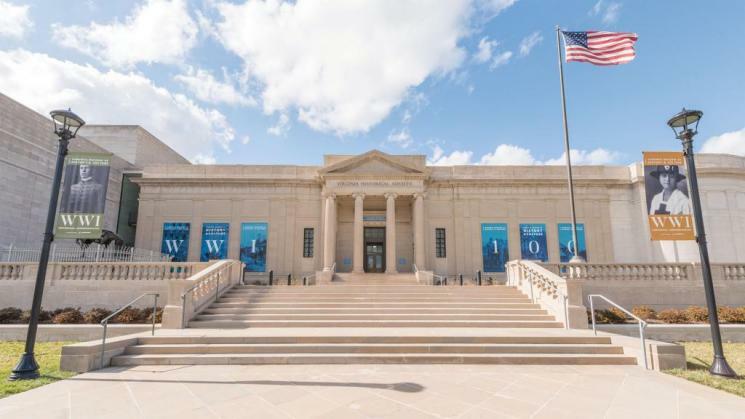 With construction commencing in late July, museum CEO Christy Coleman is working extensively with her team to create the 28,500 square-foot building. The museum will spotlight remnants from the famous Tredegar Iron Works site into the museum, which is to be situated between the renowned Pattern and Administration buildings. The museum blueprint offers an inside look into the planning and architecture of the edifice, including a focus on the extensive experience theater, vast gallery spaces and enhanced storage and conservation areas for the museum’s civil war relics. Other improvements include the arrival of “Water Works” – a hands-on water exhibit to interact with STEAM students, “Tredegar Works” – a self-guided tour of the iron works site and finally renovations made to the notable Foundry Building, which will be turned into a multi-purpose area for social events. Virginia Museum of History and Culture. Credit. From June through December 2019, the Virginia Museum of History and Culture will present 400 Years of African American History, which spans from the appearance of the first Africans in Virginia in the early 1600s to present-day history in the making. The items on display will impart a detailed comprehension of pivotal eras throughout African American history. For example, abolitionist depictions, emancipation documents, civil rights protests records and portraits of prominent political and social leaders. These captivating objects were chosen from the Virginia Museum of History and Culture’s library collections by the museum’s new curator. Students will also have the chance to engage with the program’s curator to find out more about the job of a curator and the process of arranging a museum exhibition. Field trips are free, and reservations are required for all school groups.